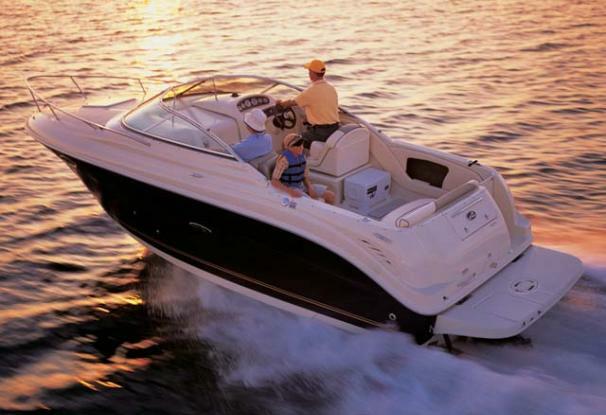 2007 Sea Ray 215 Weekender You're never far from the comforts of home in this fully equipped 215 Weekender. Convenient extras include a convertible dinette sleeper sofa, insulated built-in ice chest and a lockable cabin door with easy-access integral steps. 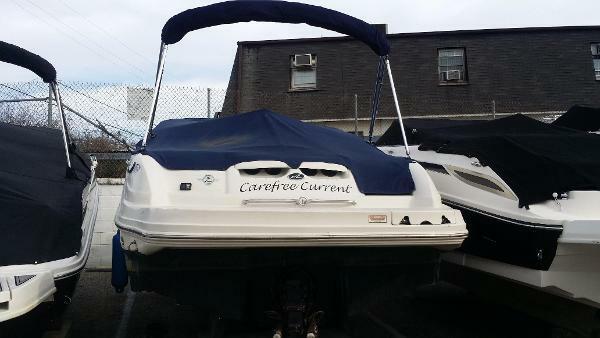 Carefree Boat Club offers members the ability of unlimited boating without the hassle of insurance, slips fees, maintenance, hauling the boat to and from storage, winterization and the list goes on. 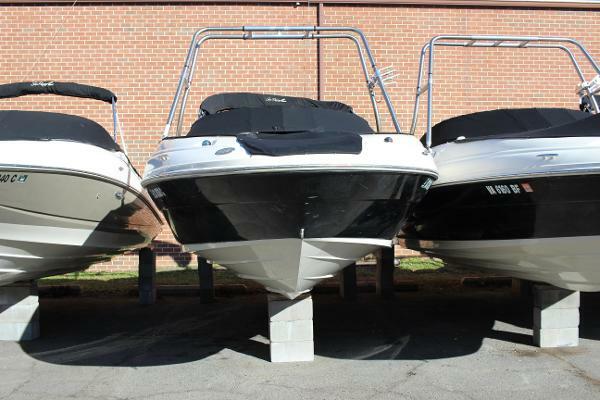 Carefree Boat Club meticulously maintains its fleet of boats in our 3 local locations of DC, Annapolis and Occoquan. EVEN BETTER, ENJOY UNLIMITED RESERVATIONS AT ONE OF OUR 45 CLUBS ACROSS THE US!! 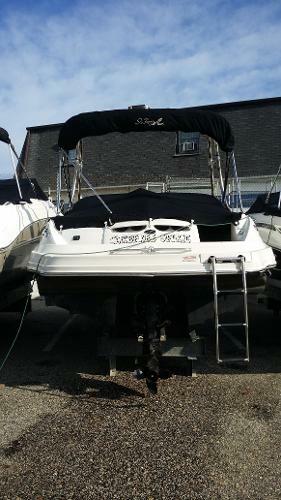 We believe in our boats, we include a 90 day warranty on every motor regardless of engine hours. We service them and the shelf life on our motors are over 5000 hours. 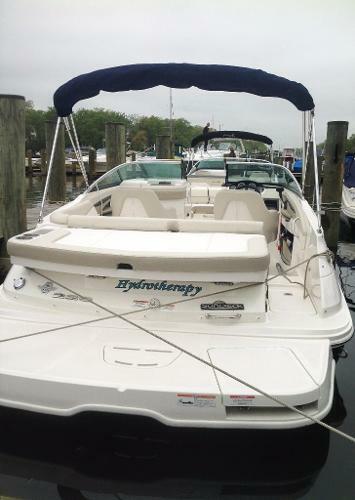 Now are you ready for some boating fun!! 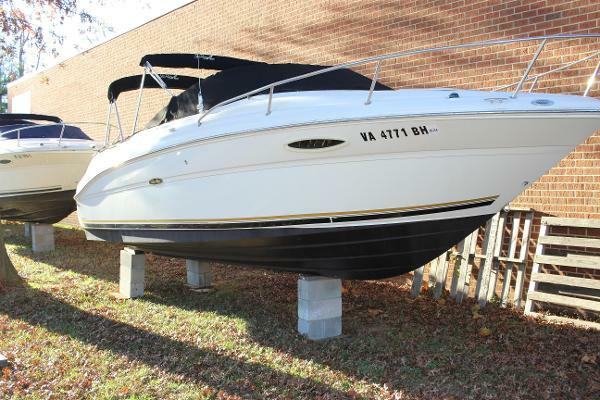 A new season is underway and we have new boats coming in, so it is time to sell of some of our fleet. 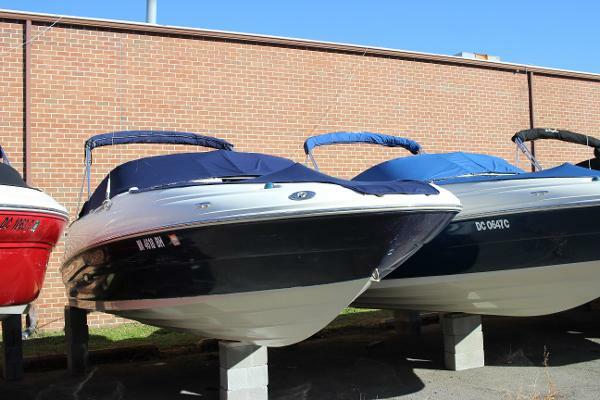 We have 3 to choose from with varying engine hours, but rest assured they are in excellent condition and primed for some fun on the water! We also have affordable trailers should you require one and can ship anywhere in the US. Interested in a warranty, we can offer them as well to give you the ultimate peace of mind!